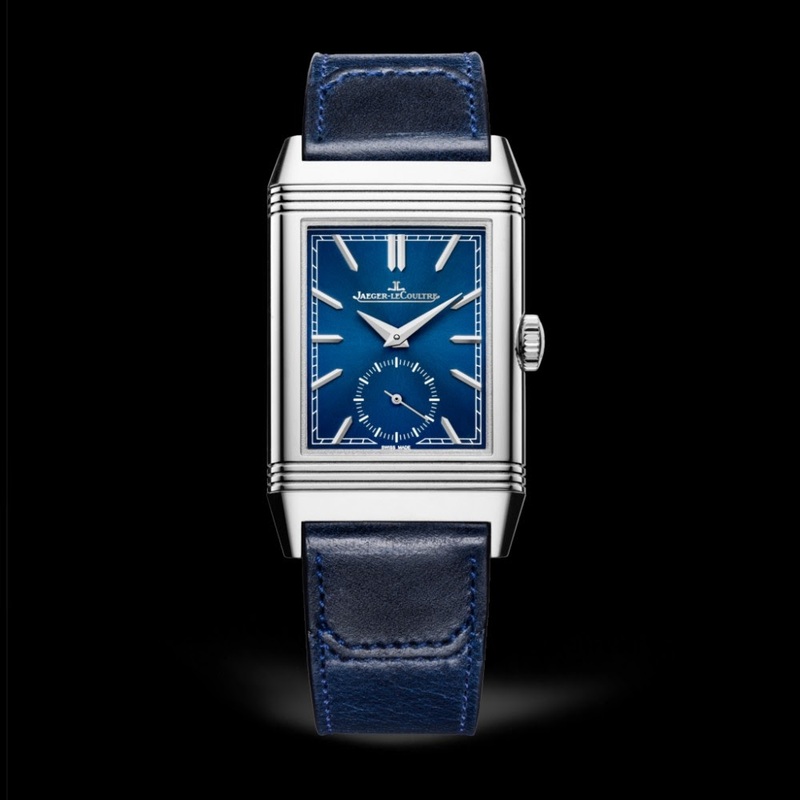 Basel/SIHH 2015 - SIHH 2018: Jaeger Lecoultre Reverso Tribute Small Seconds. SIHH 2018: Jaeger Lecoultre Reverso Tribute Small Seconds. The dial and strap combination just works so well. Outdoor photo without flash - An excellent idea! All the pictures I’ve seen are indoors, where lighting effects can be quite misleading. I wonder if the Purple Effect will be seen in sunlight.